In 2018, my family had to leave our beloved Alaska due to an employment change. While Alaska has world class hunting opportunities, easy access and simple opportunities are not the norm. 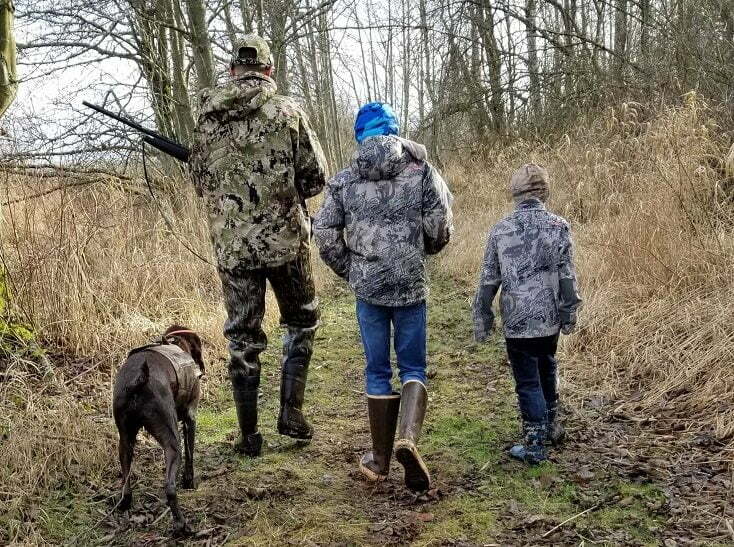 Here in my new stomping grounds of the Pacific Northwest, there are many options for bird hunting, something I have always wanted to dive deeper into. 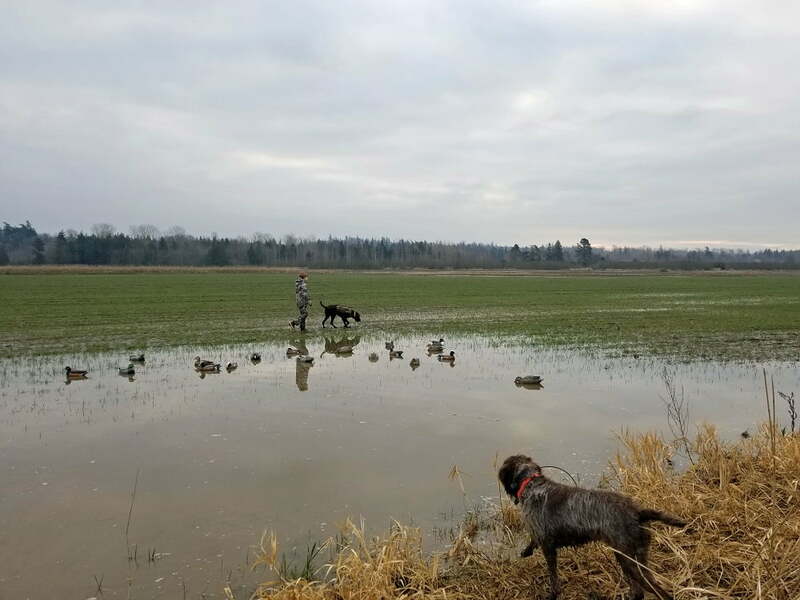 Pheasant release sites are scattered across the west side of Washington State and the NW corner we now call home also has some pretty epic public land waterfowl options. A few hours’ drive over the mountains opens even more options. Here I can wake up early, get a few hours of hunting in, and be home to spend the day with the family. While a piece of me will always be in Alaska, I’ve certainly made the most out of the opportunities here. Why Do I Hunt Birds? Bird hunting (wing shooting) provides more opportunities than big game in terms of days afield and bag limits; and the ability to pursue both upland and waterfowl adds even more. Despite this, it takes a bit more planning and thought than I had originally assumed. Most big game hunting allows for a lot of crossover in gear. For example, the gear you wear chasing muleys works for your elk pursuit, and vice versa. This is somewhat true for wing shooting as well, but as a true gear junky I’ve always tried to match my gear to the chosen pursuit to maximize its performance. 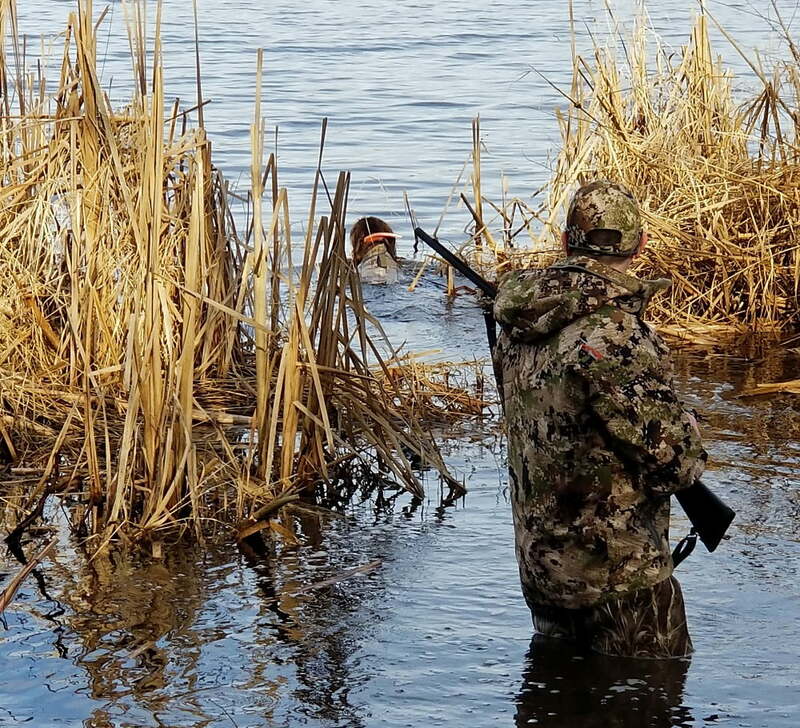 Diving into wing shooting gear and tactics is a topic best left for another day. While your rain jacket for big game might work for wing shooting, you do need a shotgun. 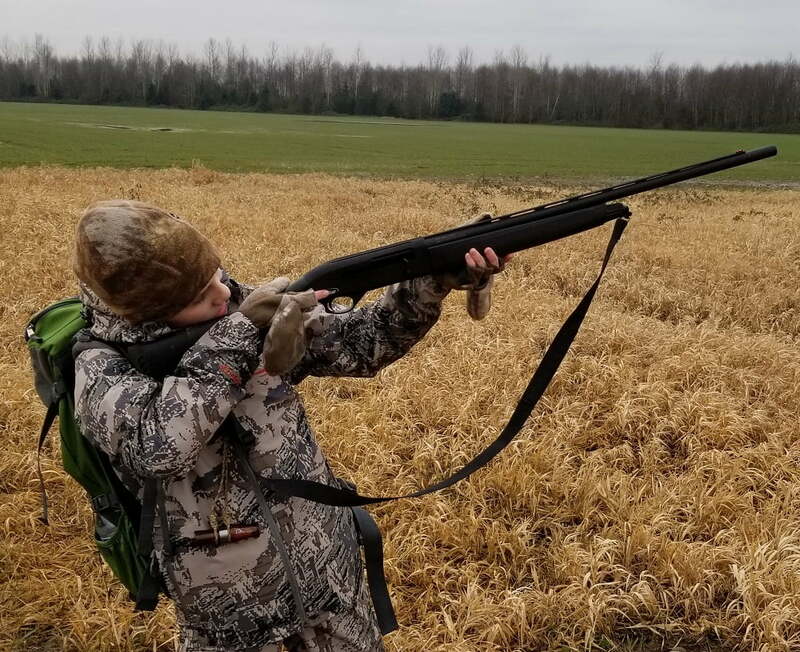 A shotgun is the key component to wing shooting and, in this article, I share some thoughts on two budget shotguns for the aspiring bird hunter. In my opinion, you can jury-rig most of your gear to transition between pursuits, and upgrade as your passion and time afield grows. However, a reliable shotgun is a must have! My goal was to find versatile shotguns that both the kids and adults could use. They needed to be affordable, reliable, and durable. A quick glance at any gun counter shows a wide variety of shotguns and prices! I did a lot of research, read many reviews, and handled numerous shotguns over a four month period. Youth shotguns are tough to measure, as the reviews are mainly adults talking about someone else’s utilization of the given weapon. With this in mind, I split my research between the adult and youth models with my chief focus being on reliability and durability. The first decision was the type of shotgun. One can argue pump vs. semi-auto, but throw that aside for now. I wanted a semi-auto, so that is where I focused my effort. The next decision was type of semi-auto action. There are basically two types; gas and inertia. There are many pros and cons to these two types, but most people find that gas operated semi autos do a better job of reducing recoil than inertia driven options. Being new, reduced recoil sounded like a good idea. Gauge was the next decision point. For me that was obvious: 20-gauge for the youth, 12-gauge for the adult. 12-gauge options are complicated by chamber sizes (2-3/4″, 3” or 3.5”). To keep it simple, a longer chamber allows for a more powerful load. The downside is a heavier gun, increased recoil, and more expensive ammo. Typically, “longer chambers” cost more. An experienced, dedicated waterfowler is more likely to need the additional 3.5” chamber option (think big birds or longer-range shots). Another possible issue for shotguns with a 3.5” chamber is that they typically do not chamber the light loads. Light loads are preferred for target shooting and practice as they have a lighter recoil and are often less expensive. I know I need to practice in order to bring home more birds. For most hunting and home defense, a 3-inch, 12 gauge is more than adequate, and 2-3/4 inch shells might even be better. Right or wrong, I chose 3”. 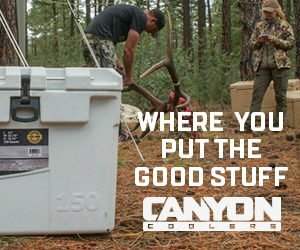 Cheaper, lighter, less recoil, and cheaper ammo; check, check, check, and check! I looked at lot of different options, and there are probably a few I missed, but the right combo of how they felt, the price, and online research led me to two options. The first was a TriStar Arms Viper G2 20G Youth shotgun. These shotguns can be found for less than $400 with a pretty quick Google search. The adult choice was harder. My research left me with a handful of options, but it was a Gunbroker auction that I was surprised to win that sealed the bargain. A like-new Remington V3 12G, at half the price of retail was hard to pass up. Both shotguns were procured for less than the cost of a mid-tier hunting rifle, so mission accomplished for me. I sold some gear to bridge the gap to make it even more affordable. 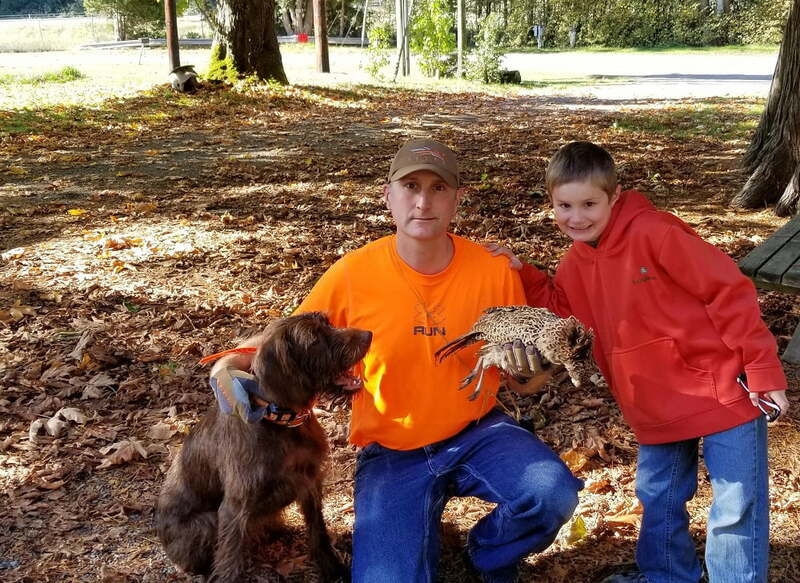 Both shotguns spent a few months chasing release-site pheasants and public land waterfowl. As we got them during the season, little to no range time was involved. It was all learning and gunning on the go, not ideal by any means. Also, neither shotgun received a full break-down cleaning–just a good wipe down and a bore snake up the barrel. Kent Shotgun ammo was used for both shotguns as it was what the local shop had in stock. I would call Kent ammo more on the higher side of quality, so cheaper ammo could potentially have results different than ours. The TriStar Viper is a very comfortable shotgun to hold and shoulder. It has a soft touch stock and forearm, that feels more like rubber than plastic. It did not jam once, either through my use or my son’s. Taking the shotgun apart shows a coil spring internal that seems fairly straightforward, but looks more complex than the Remington V3. My son felt the recoil was harder than he would have liked, and considering I felt little recoil difference between the two shotguns, he might have a point. Just note, he is a 74lb 12-year old who is new to shotguns. The Remington V3 stock and forearm feel cheaper (just hard and plasticky) compared to the Tri Star. However, it did not affect its performance in any way shape or form. The Gunbroker auction had stated this was a demo gun, and it came looking like it had seen a busy time on a range somewhere. As mentioned above, little cleaning was done; we just jumped in and figured it out in the field. The V3 also came with three chokes. It took me a little bit to get used to loading the V3–shells would drop out the bottom until I figured out how deep to seat them–but once I figured that out, it performed as expected. The Kent ammo ran with no problems. 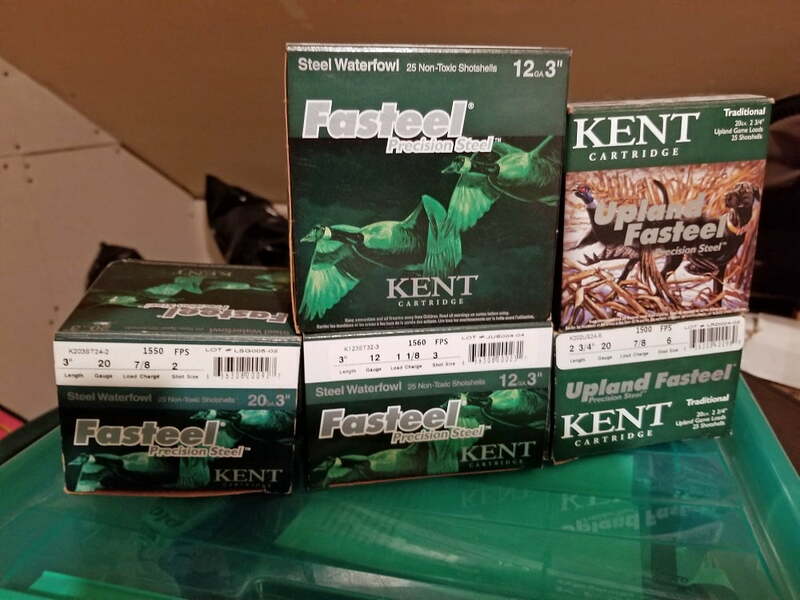 The V3 gas system does an amazing job of reducing recoil, and it shoots surprisingly soft with Kent steel waterfowl loads. The V3 is a simple design and easy to take apart and clean, all you need is good solid punch. Considering how soft the V3 shoots, I’m excited to see that a youth/compact model has just been released. When my son is ready to move up to 12G, this is my leading consideration! The V3 is less of a bargain than the TriStar at full retail, but at my lucky auction win price point, it is an exceptional value. Soft shooting, reliable, and easy to break down, the V3 is a great option to consider when looking at shotgun options. With that said, the TriStar is a great weapon for the price. I actually expected to have a few problems as budget gear always worries me, but after some time afield, the TriStar proved its worth. With the optional adult stock and reliable performance, we anticipate many years of hard use ahead! To note, neither shotgun came with a hard case (like higher end shotguns tend to).